Rated the number 1 place to buy homes for young families, Elderburg has many great neighborhoods and Brynwood Hills is one of the best. 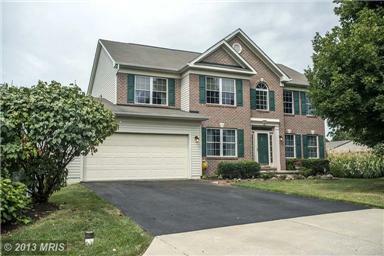 It is an established neighborhood for Mid-Range Homes for Sale in Sykesville MD. It offers buyers looking to expand tons of room, great neighbors and top notch schools. This area of Sykesville in Carroll County MD is close to Washington DC and Baltimore, with quick access to Rt 70 via Rt 32 and 695 and 95 via Liberty Rd, while retaining the slower pace of a semi-rural community.